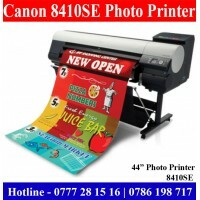 44 inch wide format Canon printers sale Sri Lanka. 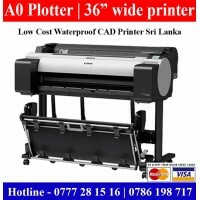 This 44 inch wide plotter good for photo printing..
Canon A0 Plotters Sri Lanka. 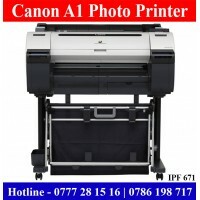 Canon 36 inch Large printers Sri LankaCanon imagePROGRAF iPF771 A0..
Canon A1 Plotters Sri Lanka. 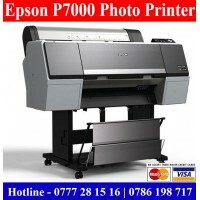 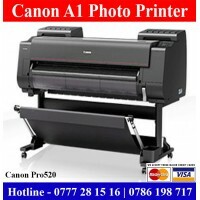 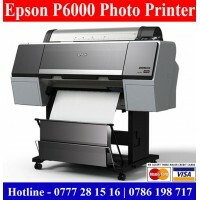 Canon 24 inch Large printers Sri LankaCanon image PROGRAF Canon A1 Plot..
Epson SureColour SC-P6000 24" wide format printer | A1 size plotters for sale in Sri Lanka with orig..
Epson SureColour SC-P7000 is 11 colour 24 inch Large photo printer | A1 size plotter for Photo Lab, ..
Epson SureColour SC-P8000 44 inch Large format photo printers for sale Sri Lanka with original Epson..
Canon imagePROGRAF TM-5300 A0 Plotters sale Sri Lanka | Plotter Suppliers.Canon imagePROGRAF TM-5300..
Canon iPF PRO 520 Large Format Photo Printers Sale in Sri Lanka. 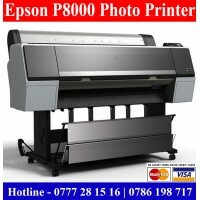 Enlargement Photo Printer. 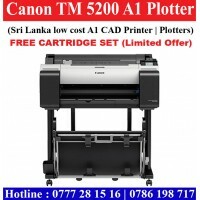 High qua..
Canon TM-5200 A1 Plotters Sri Lanka | 24" Large Format Printers Sri Lanka. 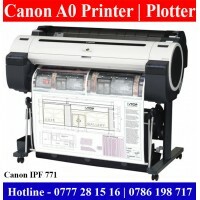 Canon imagePROGRAF TM-520..
HP Design Jet T120 A1 E-printers | HP 24" plotters sale Sri Lanka. 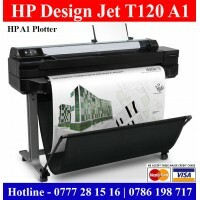 HP Design Jet T120 A1 Large Forma..
HP Design Jet T730 36in Printer | HP A0 Plotters Sri Lanka sale price. 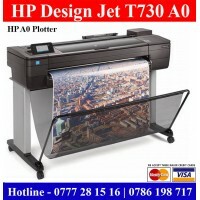 HP Design Jet T730 A0 Plotter..
HP Design Jet T830 A0 Multi Function Plotters Sri Lanka Suppliers. 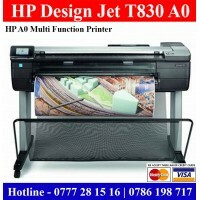 36inch Printers, Scanner and 36in..